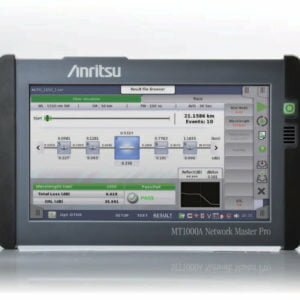 With performance that rivals traditional OTDRs that are four times the size and more than double the price, the Network Master MT9090 micro OTDR has created a new class of test instruments. 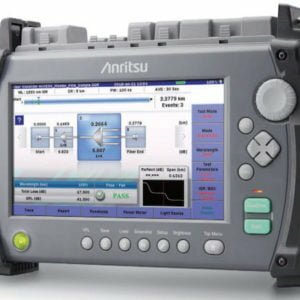 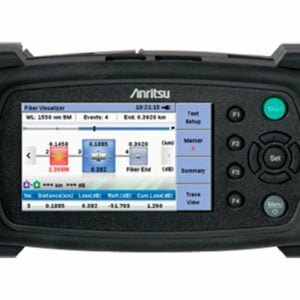 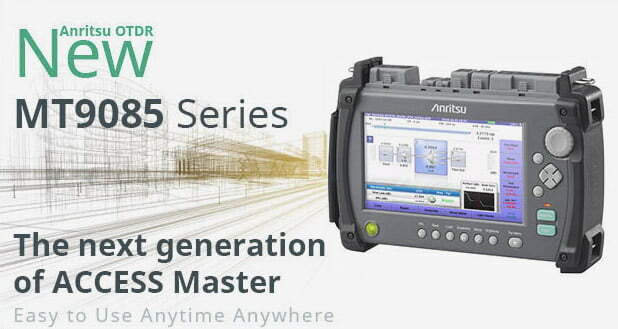 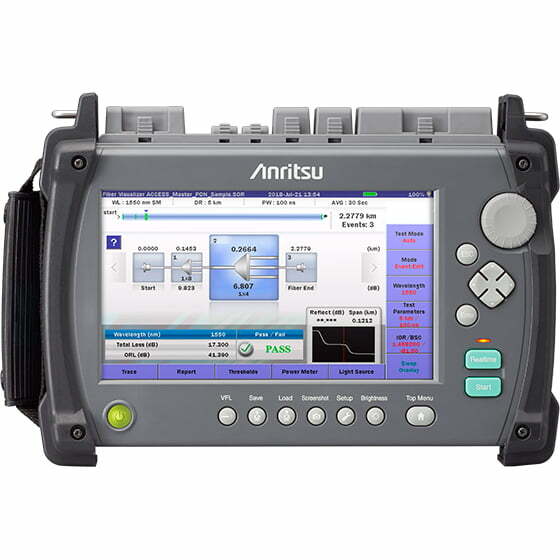 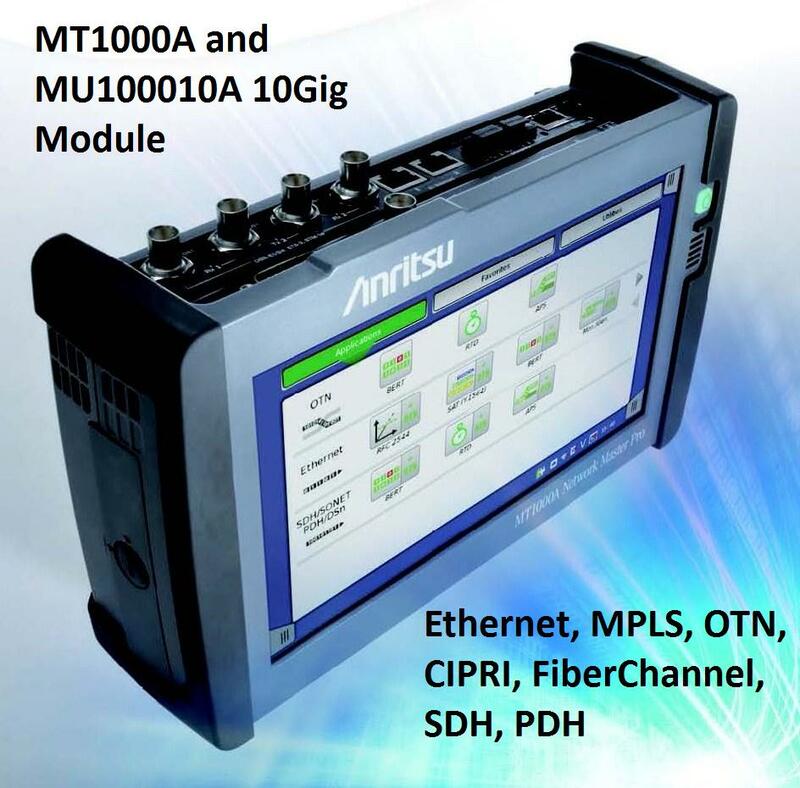 It features 5 cm resolution for accurate mapping of events, deadzones of less than 1 meter (3 feet) and dynamic range up to 35dB to ensure accurate and complete fiber evaluation of any network type – premise to access, metro to core…including PON-based FTTX networks featuring up to a 1×64 split. 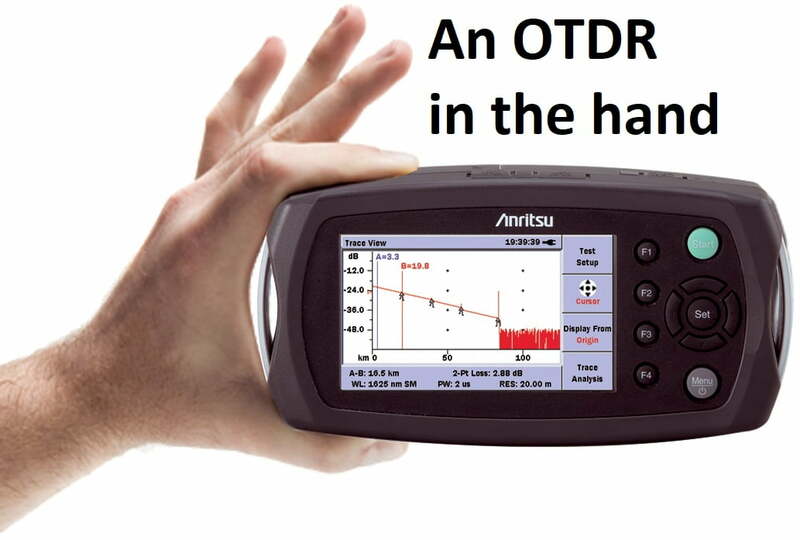 The MT9090 micro OTDR clearly evolves far beyond the premise/access applications that other handheld OTDRs service. 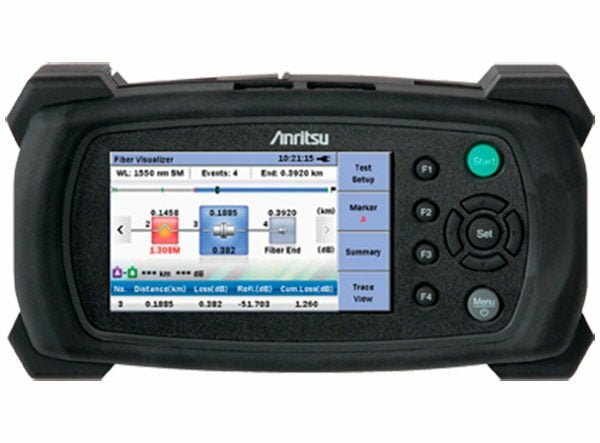 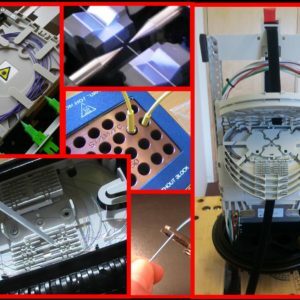 Metro links can be tested with lower pulsewidths and better resolution while long haul fibers up to 150km can also be completely evaluated. 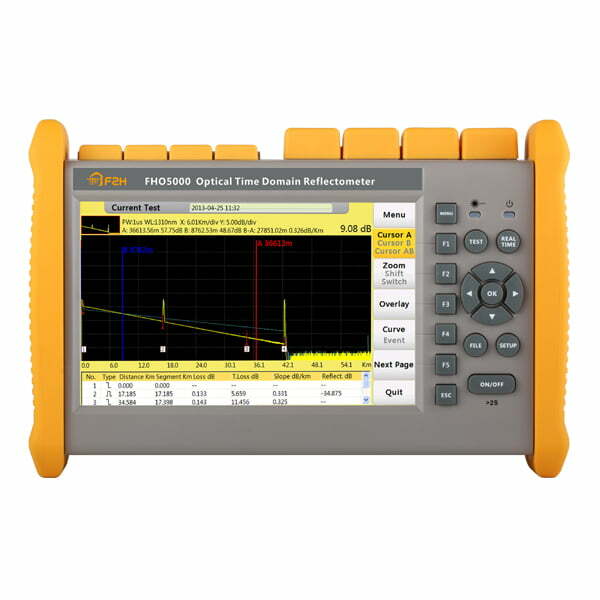 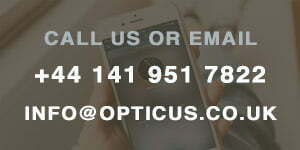 The price of the MT9090 allows it to be a personal issue OTDR tester.